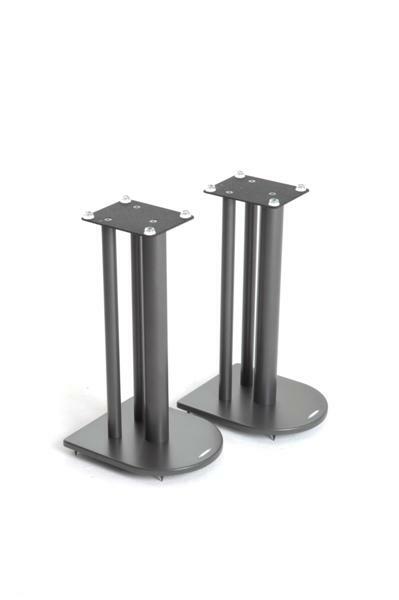 on this award winning speaker stand. 500mm (19.7"), Base Depth 300mm (11.8"), Base width 250mm (9.8"). Up to 8.2KG can be used per pair.